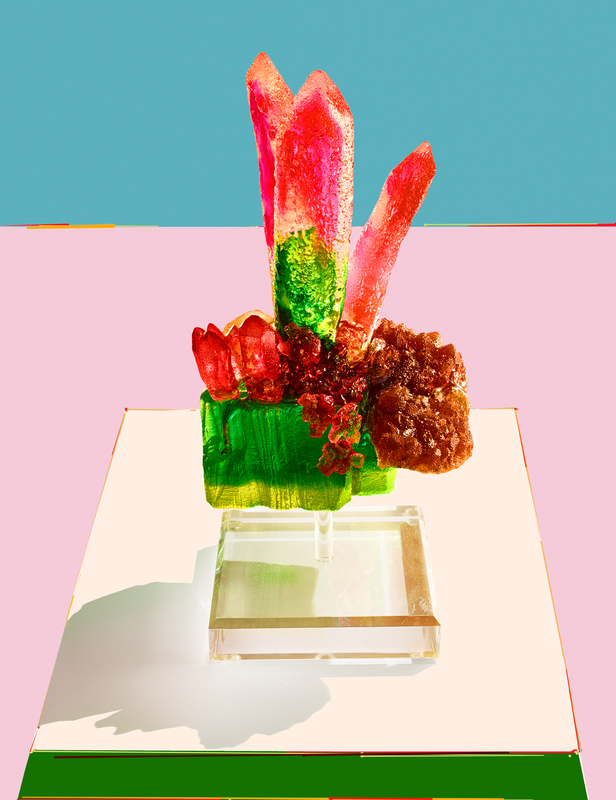 Crystalline sculptures conjured from sugar by artist Maayan Zilberman. A genre-bending series skewing the line of sustenance, art, and ceremony. 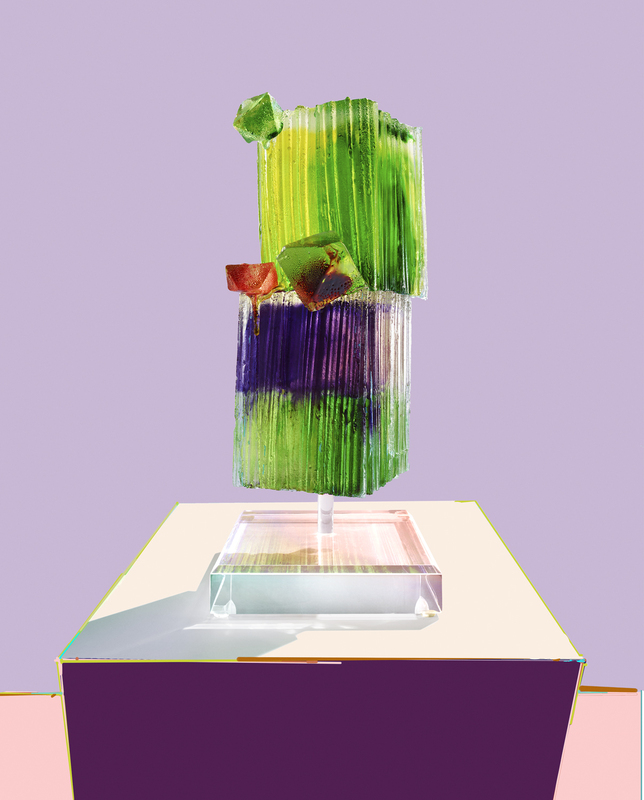 Suge: A limited series of crystalline sculptures conjured from sugar, by artist Maayan Zilberman. 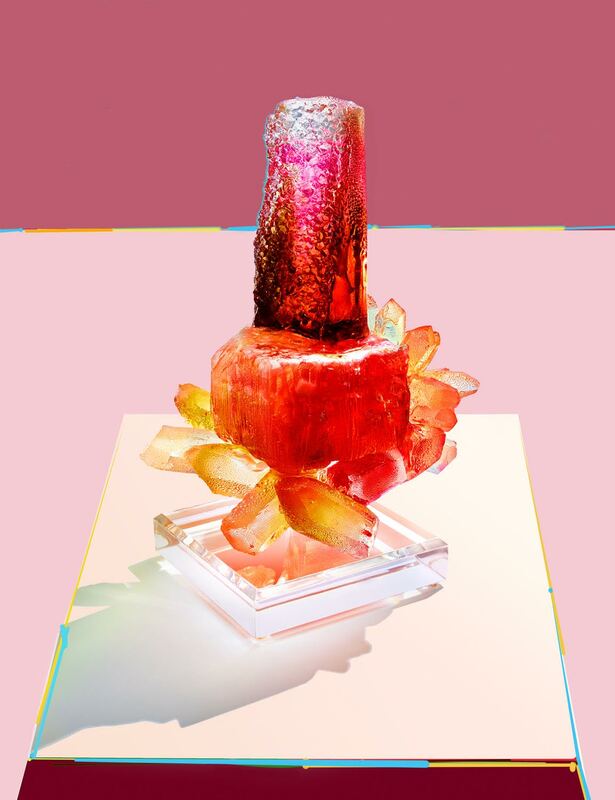 A genre-bending series skewing the line of sustenance, art, and ceremony, Suge is a playful take on artifacts mined from the earth, pushing the materiality of edible candy into the mythic proportion of precious gemstones. 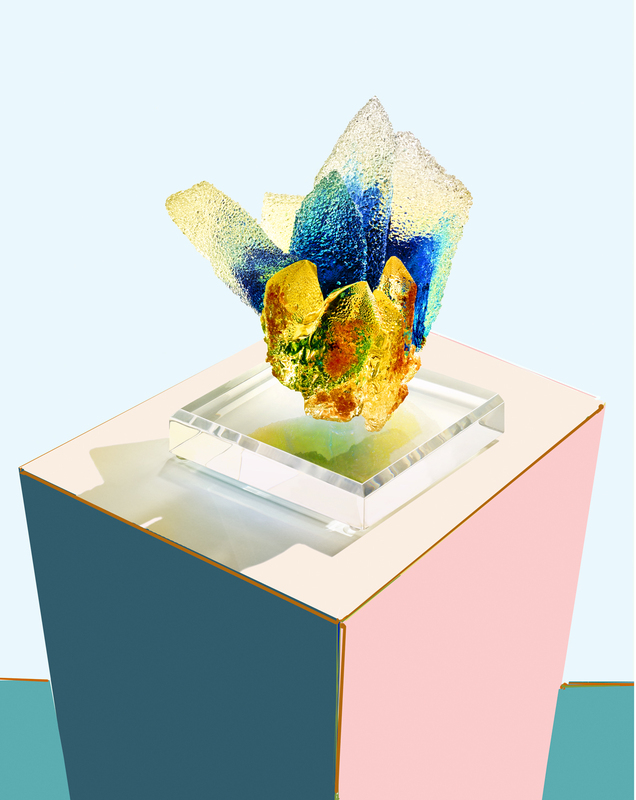 High fructose meets high design as Zilberman, a New York-based artist who’s worked in art and fashion now boils sugar from a Chelsea studio, melding tacky craft and organic form for this one-off series. Sculpture at the School of Visual Arts led her to alternative materials in the kitchen when there was no studio. Born on a Kibbutz in Israel, as a child she dreamt of burying objects, with the expectation they’d petrify as candy. 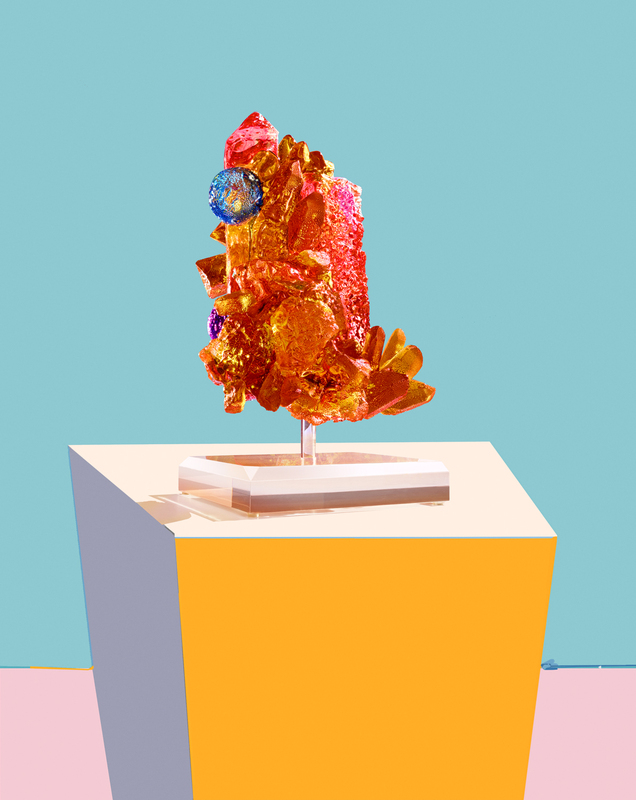 In this new body of work, Zilberman creates sculptures that mine her childhood fantasies, while unapologetically questioning conventional material boundaries for fine art, and pushing the medium of candy-making to its edge. Whimsical and alluring, these sculptures speak to a delectable sense of spirituality [crystals being those alchemical objects du jour], and coming of age.